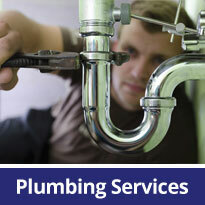 Home | Don Evans Plumbers Don Evans Plumbers – If it looks like Plumbing, we do it! 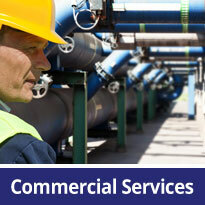 Don Evans Plumbers are available for contact 24/7. 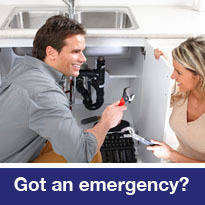 From blocked drains and toilets, leaking sewage, burst water pipes or no hot water – we are available to solve the problem.